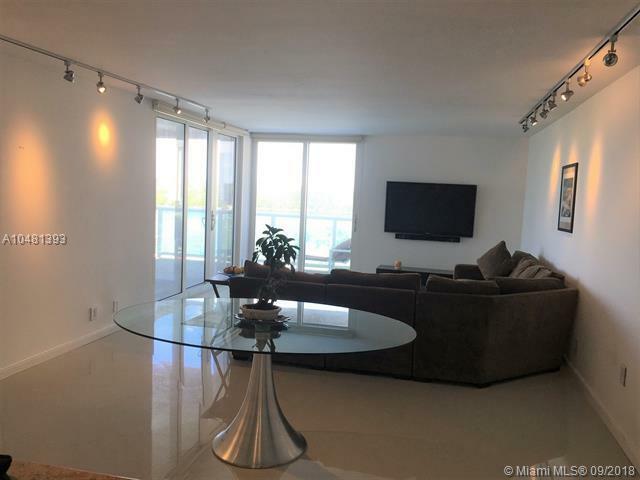 SPACIOUS TURN KEY 2 BEDROOM 2 BATH 1603 SQF COMPLETELY GUTTED AND REMODELED CORNER UNIT IN THE PRESTIGIOUS CITY OF SUNNY ISLES BEACH. STYLISH NEUTURAL COLORS, PORCELAIN TILE THROUGHOUT, NEW APPLIANCES, KITCHEN CABINETS, BATHROOMS AND CLOSETS. STEP INTO A BRIGHT INVITING ATMOSPHERE, TASTEFULLY DESIGNED, FLOOR TO CEILING IMPACT WINDOWS. SPACIOUS BALCONY TO ENJOY THE BREEZE AND WATER VIEWS. AMZING LOCATION, ACROSS THE STREET FROM THE OCEAN, PARKS, AND THE NEW LUXURIOUS RITZ CARLTON. 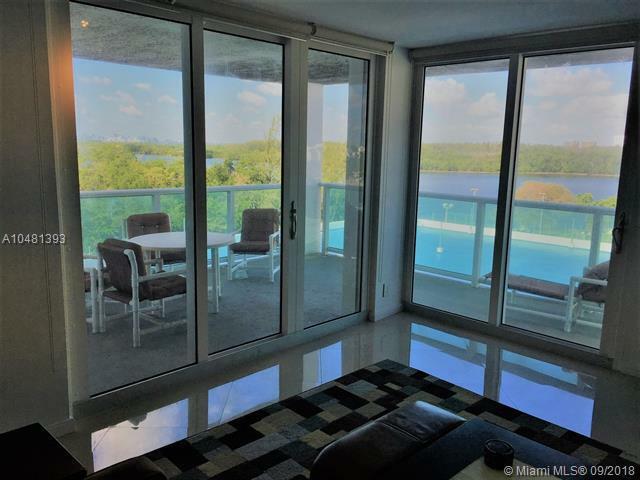 WALK OR BIKE TO OLETA STATE PARK, BANK, RESTAURANT,AND SHOPPING. 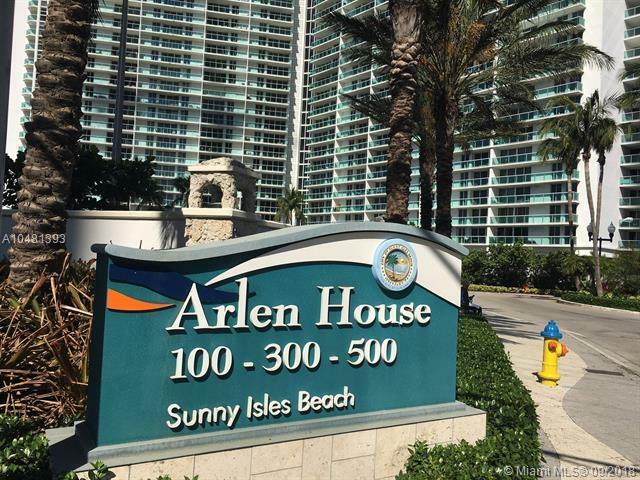 BUILDING RECENTLY RENOVATED AMENITIES INCLUDE 24HR SECURITY, POOL, JACUZI, BASKETBALL, TENNIS, LAUNDRY ROOM, CAFE-RESTAURANT, GYM, GUARD GATE, FREE CABLE AND INTERNET. 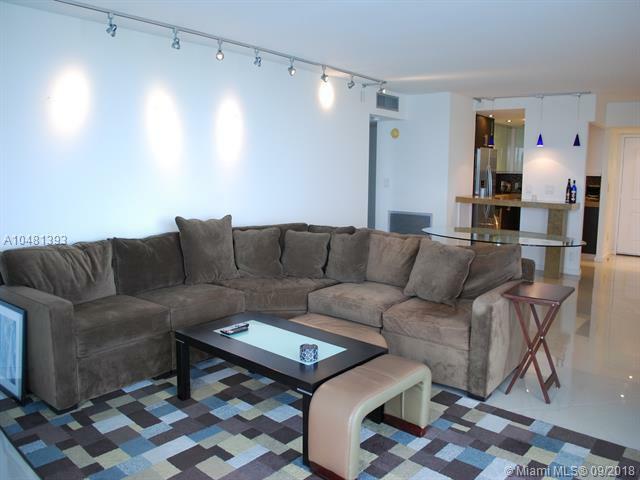 CENTRALLY BETWEEN 2 MAJOR AIRPORTS, AVENTURA & BAL HARBOUR SHOPS. EASY TO SHOW!